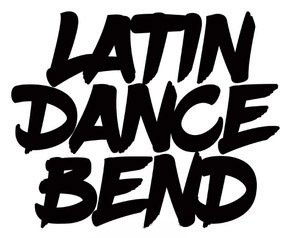 We are excited to introduce our newest Latin music and dance night at Barrio. Barrio is a Latin Inspired Restaurant downtown Bend. Join us for a night full of dancing to a variety of tropical Latin music, tapas and drinks.